with our FREE trial kit! 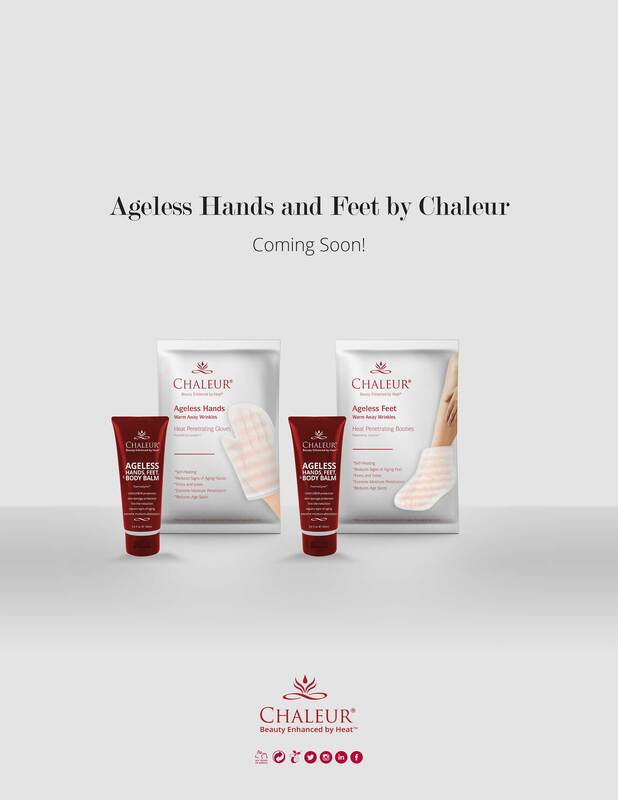 Henderson, NV – Chaleur-Beauty Enhanced by Heat, the world’s first self-heating skin care system, is launching direct-to-consumers with a with a no pressure trial offer that’s one hundred percent guaranteed to produce results. The beauty brand is the first and only product that combines heat with active ingredients, allowing one thousand times the penetration versus traditional topical skin care– pushing active ingredients in while pulling out toxins. 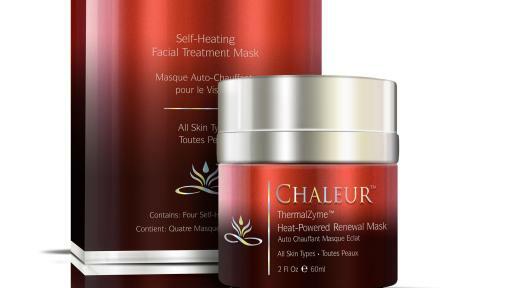 “One self-heating mask along with Chaleur’s Ageless Facial Gel creates the ideal environment to allow special ingredients, including our patented enzyme, to penetrate layers of the skin,” said Chad Law, CMO of Chaleur Beauty. The self-heated mask is made from a blend of proprietary materials that heat when water is added. The moist heat, applied over the Ageless Thermalzyme technology and antioxidants, niacinamides, and peptides increases blood flow and heats the dermal layer to also stimulate collagen growth. The absorbent material on the mask pulls any possible skin toxin out while allowing a clean path to the dermal layer of the skin to activate the best skin care ingredients available today. 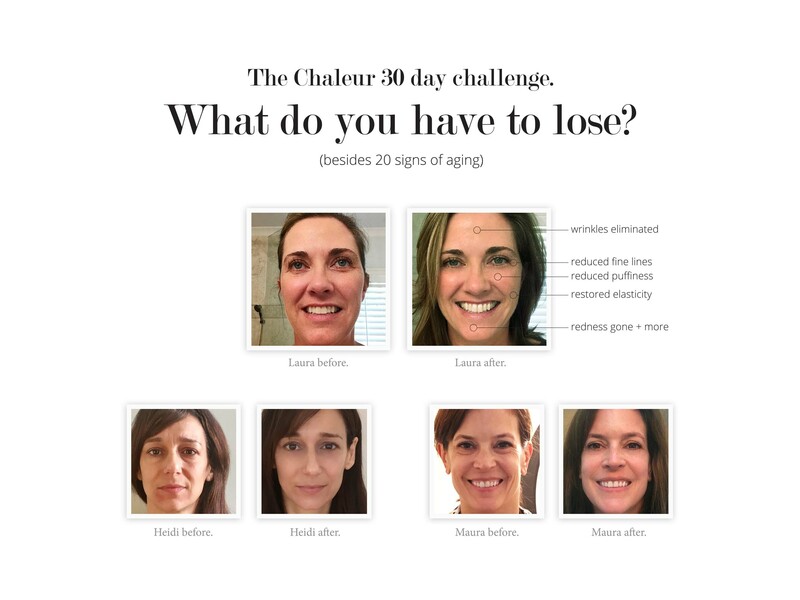 With the help of dermatologists, plastic surgeons, and medical aestheticians, Chaleur Beauty spent the last 12 months working with hundreds of Women and Men from different backgrounds and ages testing the results of applying moist heat on top of skin-care products. 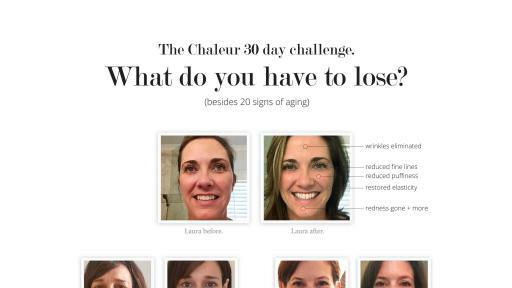 These studies showed the average 1-year regular user of the Chaleur system looked 5.7 years younger than their true age, versus a non-user using competing topical skin care, who actually looked 6-months older than their true age. 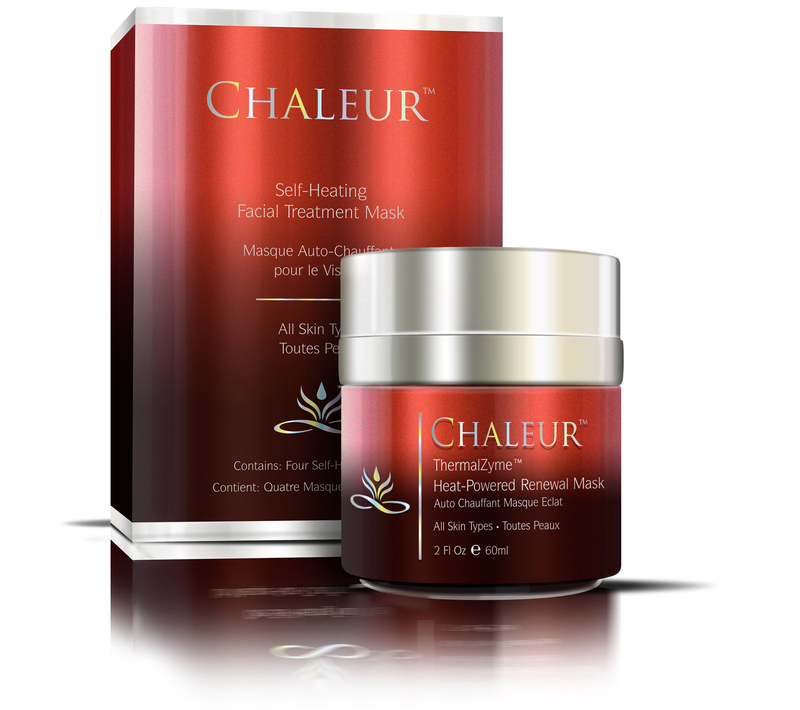 Chaleur Beauty is a subsidiary of Forever Young Intellectual Property. The company was founded in 2010 in Henderson, Nevada, where products are 100% American Made. Forever Young Intellectual Property(FYIP) holds over 100 patents -- all revolved around proprietary self-heating technology. CEO and Founder, Dan Young is the only person capable of controlling temperature and time with water activated heat.